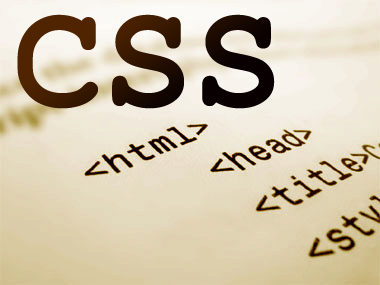 This entry was posted in Programming and tagged Chrome, CSS, HTML, Internet Explorer, Safari by David Eedle. Bookmark the permalink. 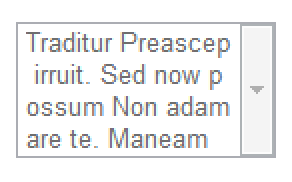 Hoping you can help with the bit of CSS code below from a form in formsite.com. I need to get the test in the dropdown to wrap and fit to the form size. Currently the dropdown questions are long and extend beyond the edge of the form.